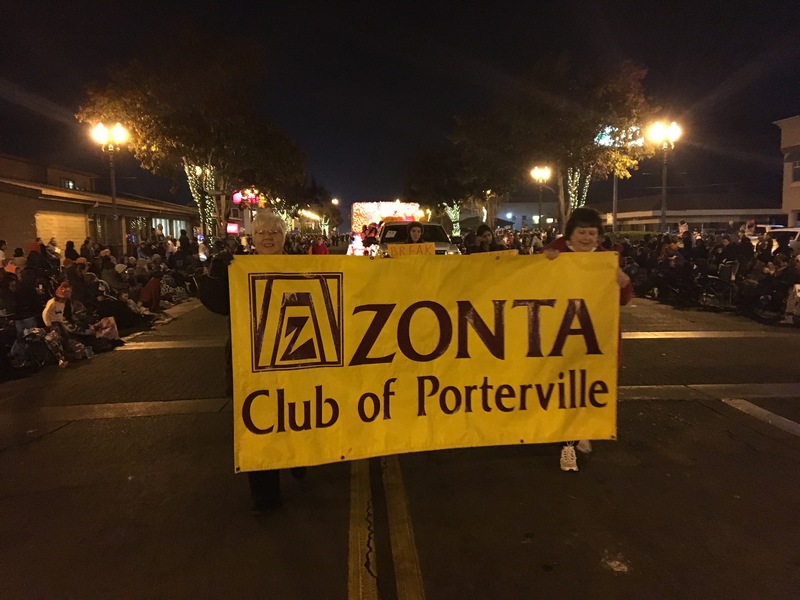 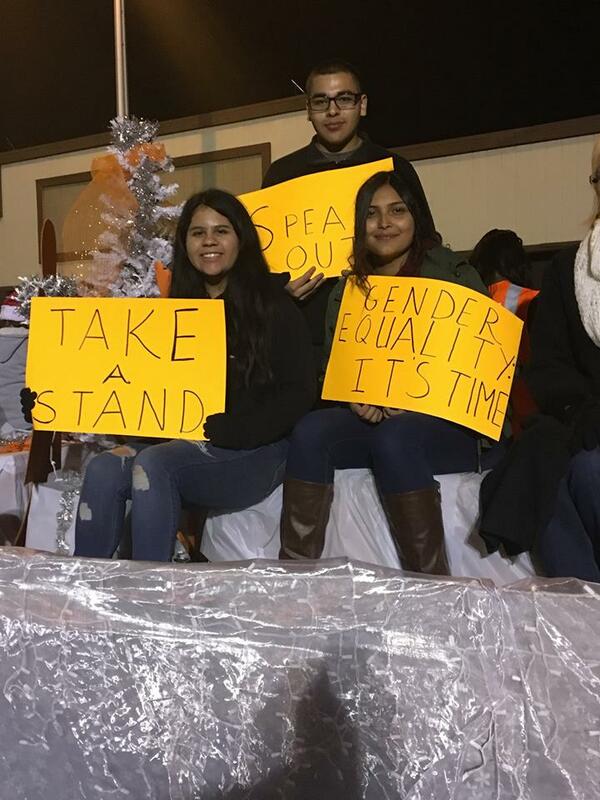 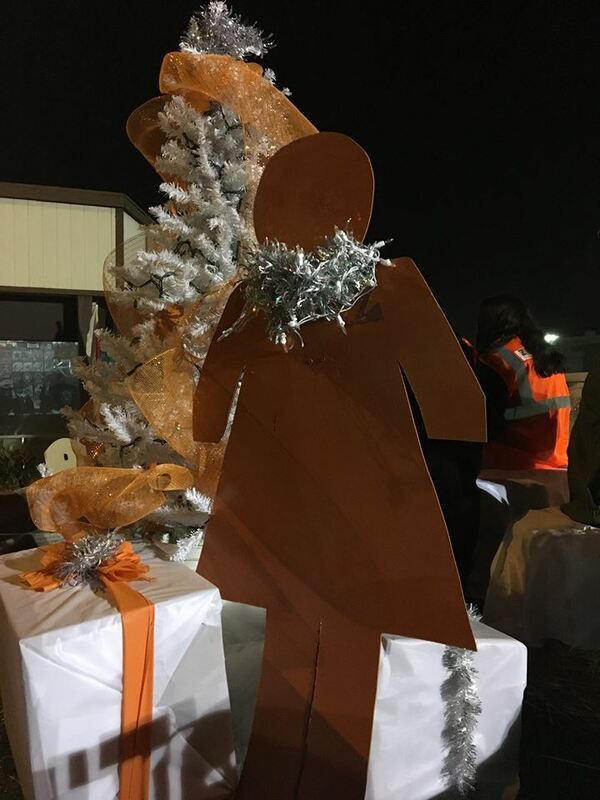 Members of the Zonta Club of Porterville, USA, in District 9, along with members of one of the three Z clubs, participated in the town’s annual Christmas parade. 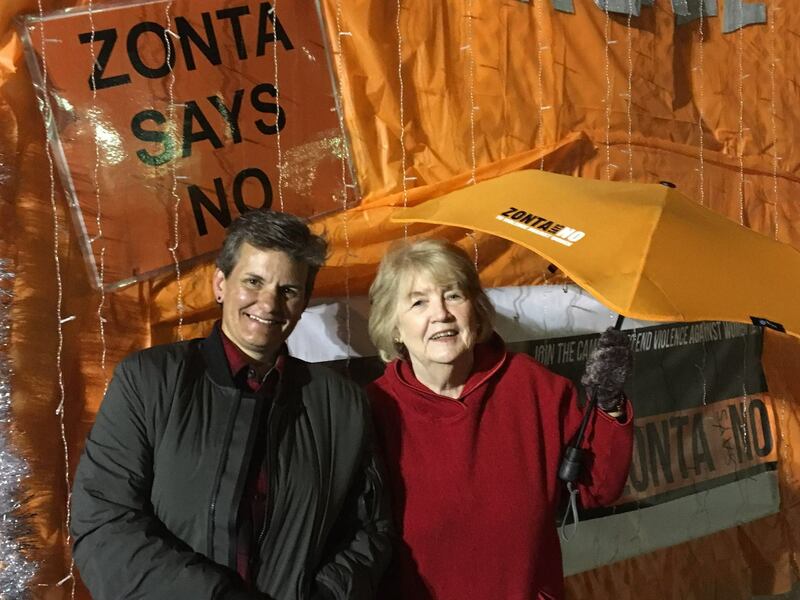 The Zonta Says NO-themed float was decorated by two of the members of the club’s Advocacy Committee, Adonas Nuckols and Mickie Manning. 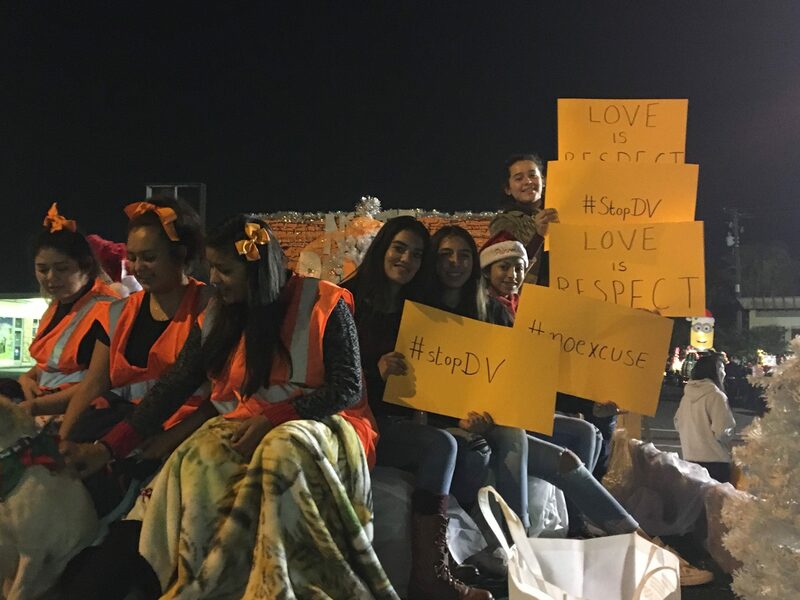 Club members Sharon Scarbrough and Valerie Simonich led the team with a bright yellow banner that displayed the name of the club in big bold letters. 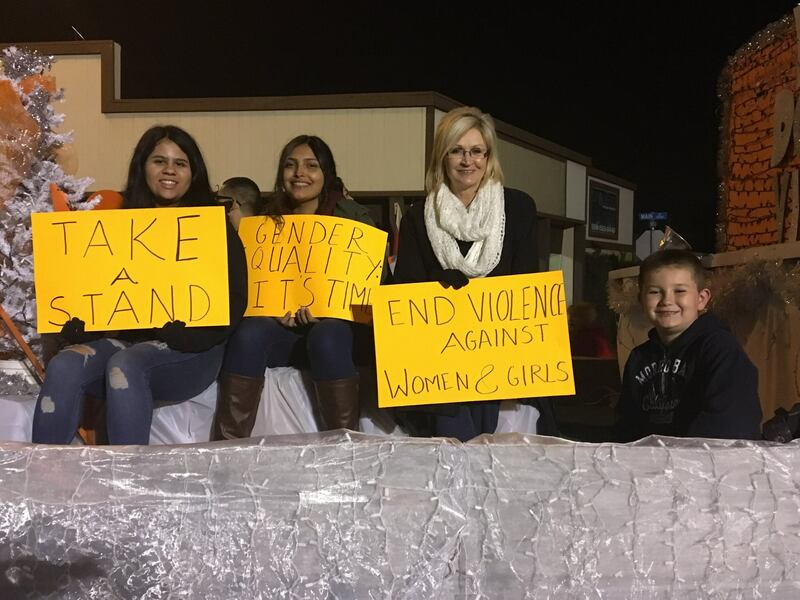 The Z club members sat on the flatbed, holding messages against violence and for gender equality. 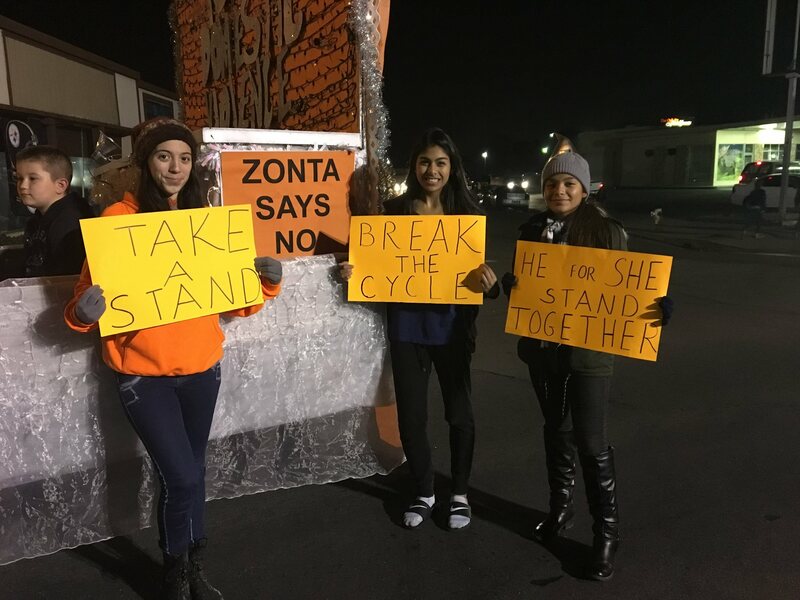 The back of the truck displayed a “Zonta Says NO to Violence Against Women” banner. 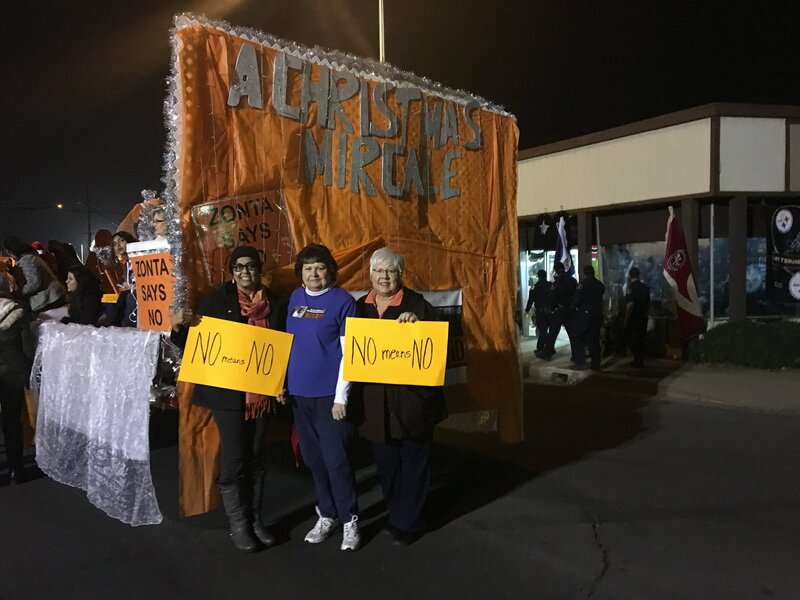 The parade draws more than 10,000 people from the city and Zonta members took the opportunity to address the captive audience with its message.